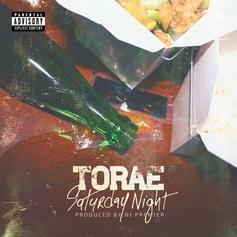 Torae releases an unheard DJ Premier collab: "Saturday Night." 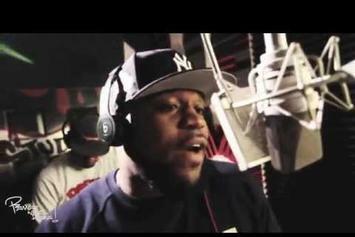 The Barrel Brothers spit bars for Premo in his "Bars in the Booth" series' 7th session. 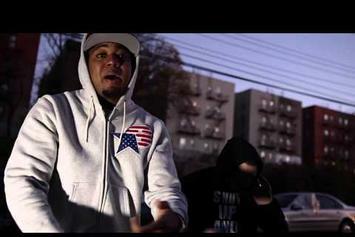 Term, the Barrel Brothers, and Reks are all looking to "Get Away" in Term's new video. 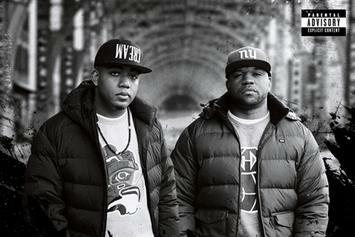 Stream Skyzoo & Torae's Collaborative Album "Barrel Brothers"
Listen to Skyzoo & Torae's new album in full. 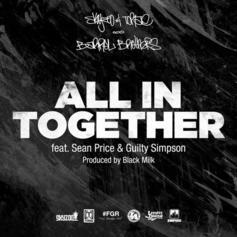 Check out "All In Together," a new one from Skyzoo & Torae featuring Sean Price and Guilty Simpson. 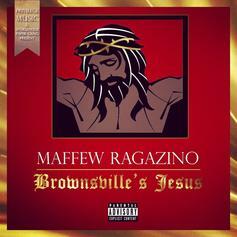 Maffew connects with Action Bronson and Torae on "Avatar." 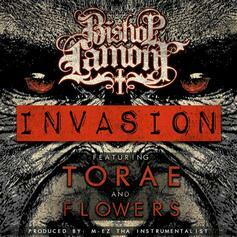 Check out Bishop Lamont, Torae and Flowers on "Invasion." More new music from Focus...Give High Off Music a listen - it's a new offering from Focus, featuring Torae, ill Camille & Nikki Grier. 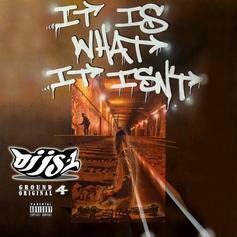 It was dropped on Thursday, November 10th, 2011. Listen to Classical Music , the new track by Ras Kass featuring Planet Asia,Jasiri X & Torae which was dropped on Saturday, November 5th, 2011. 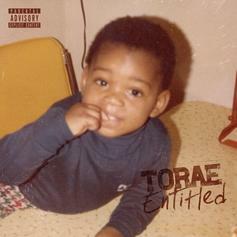 Stream You Got It (Remix), the newest drop from Rah Digga which features Torae & Styles P. The cut was released on Tuesday, May 17th, 2011.